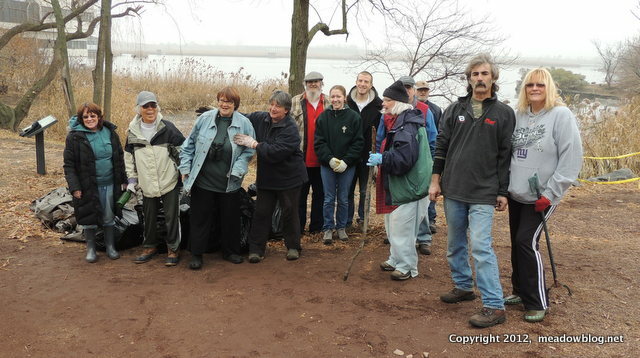 Lots of volunteers descended on DeKorte Park this morning and did an awesome cleanup. A few of the awesome volunteers are pictured above. Next time we'll have stand behind all the bags of trash they collected.